I’ll admit it; I often get carried away. I’ll get an idea in my head and start a cycle of researching, list making, budgeting, day dreaming, and planning; then reality kicks in and I’m usually left frustrated, and disappointed. My wife bought me a subscription to Overland Journal for my birthday last fall – and now a few issues in; I want to build an overland rig and drive around the world. After reading my first issue, cover to cover without stopping, I started researching rooftop tents, offroad trailers, and how to import a diesel Land Cruiser from Canada. It got out of hand quite quickly, and I soon realized that I lack the funds, and time, for an around the world expedition. Before getting completely discouraged, I tried to put things into perspective. I asked myself: What is overlanding really? And what do I need to take the kind of trip I can realistically take in the near future? My simplified understanding of overlanding is: adventure travel by land. Seeing what the world has to offer by traveling to somewhere, not into somewhere. With two Jeeps and a Volkswagen at our disposal, taking an adventurous vehicle based trip is very doable. More doable than I had first given these vehicles credit for. 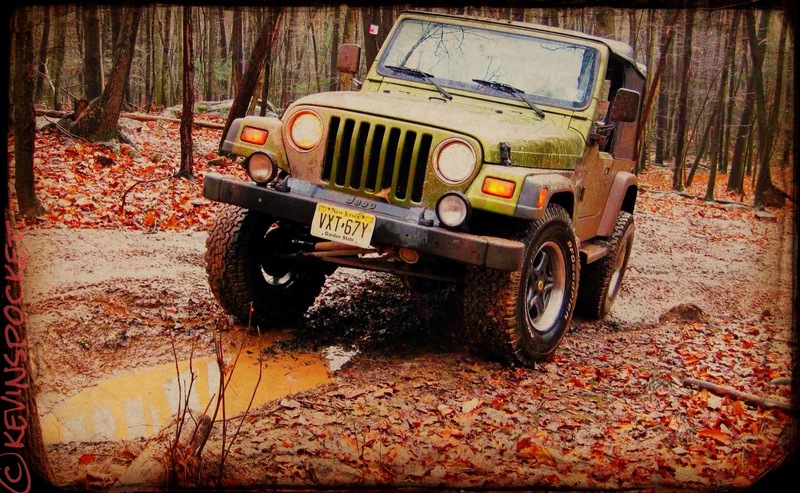 Clearly, the 1997 TJ Wrangler would be a great overlanding vehicle; if the trip required high ground clearance, or low range for wheel drive – but fuel economy, comfort, and cargo room are limited. I would need to invest in a roof rack, and a few Jerry cans for any required long distances between fueling stations. Not to mention it is currently in need of repair, and likely would not make a long trip without frequent issues. 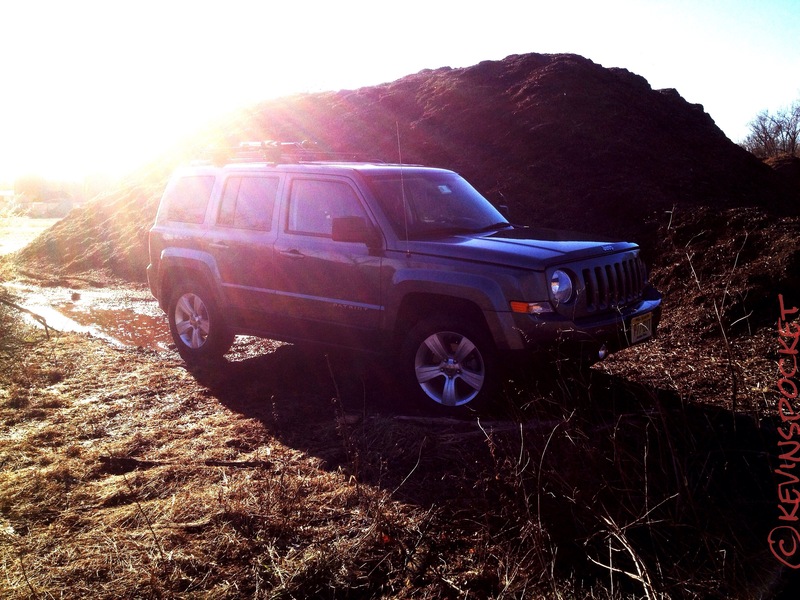 The 2012 Jeep Patriot 4X4 (non trail rated version) has shown that it does rather well in snowy conditions, on rough dirt or gravel roads, has plenty of cargo room, and can get 28 mpg on highway trips. 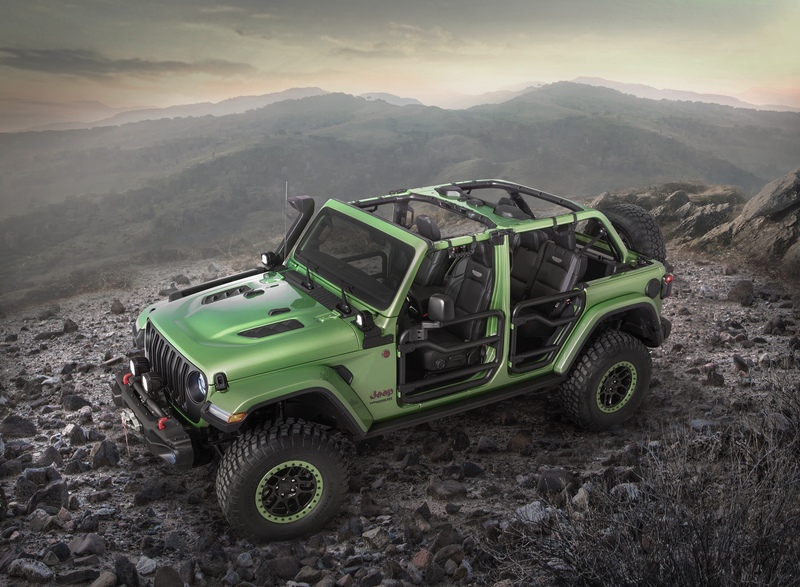 The Patriot isn’t, by any stretch, a rock crawler, but it could certainly get us into some fun hiking spots. I’ve already installed a Thule roof rack, and just put a hitch on the back. Minor modifications like additional skid plates, tow hooks, and possibly some extra lighting, would increase its overlanding ability, without breaking the bank. 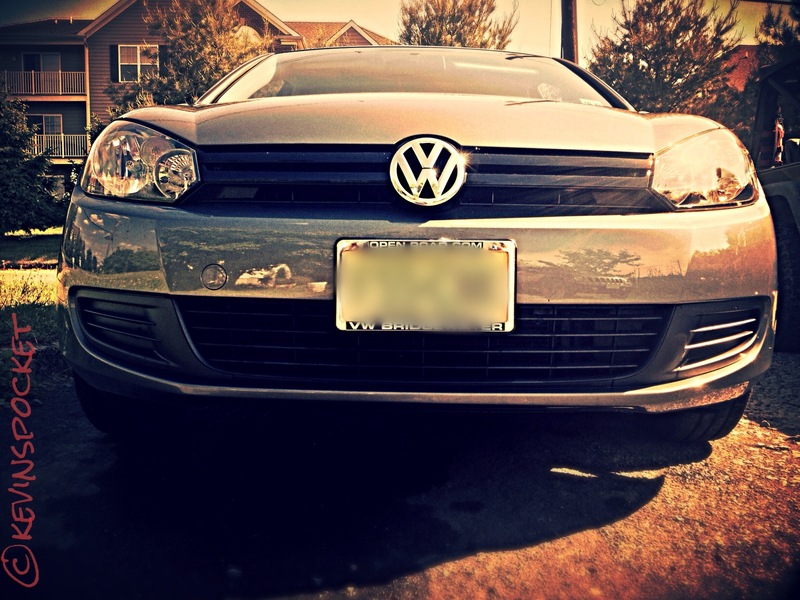 I had originally discounted my wife’s 2013 Volkswagen Golf as a possible overland vehicle. Mostly due to its lack of power to the rear wheels. Although the only two wheel drive vehicle of the trio, the VW has decent cargo space, can surpass 30MPG on the highway, and has more creature comforts than either of the Jeeps. I enjoy driving, even for long distances, but being that the VW is also the only vehicle that my wife is able to drive, (both of the Jeeps have manual transmissions) it would allow us to share driving duties for extended journeys. So now, instead of focusing on building another vehicle for overland travel, I’ll be researching ares where one of our current three could carry us to adventure. Overland Journal has a lot of great information for every type of vehicle adventure travel; from rock crawling offroading, to simple family friendly trips. I would certainly recommend it for anyone who enjoys getting in their car, or motorcycle, and driving until you found something interesting. So now, instead of jumping into a continental expedition, I’m going to start thinking smaller. Since Maine is the only state on the east coast that I currently haven’t driven through, I think might be a good place to start. My wife and I have talked about exploring the north east, so convincing her shouldn’t be too hard. Anyone know of a good end point for a northeasterly journey? Hahah I’m sooo with you on that first paragraph: getting all exited and doing tons of research….and then reality kicks in lol! What did you do, eventually?